Kostas Poulis was born in Piraeus, Greece in 1979. He has a wide research, consultancy, and managerial experience with FTSE 100, Forbes 500 and other organizations across a diversified range of functions, sectors and countries. He has also been a senior academic holding permanent and visiting professorial posts in internationally leading universities. Currently, he is a Visiting Fellow at the University of Essex, UK. 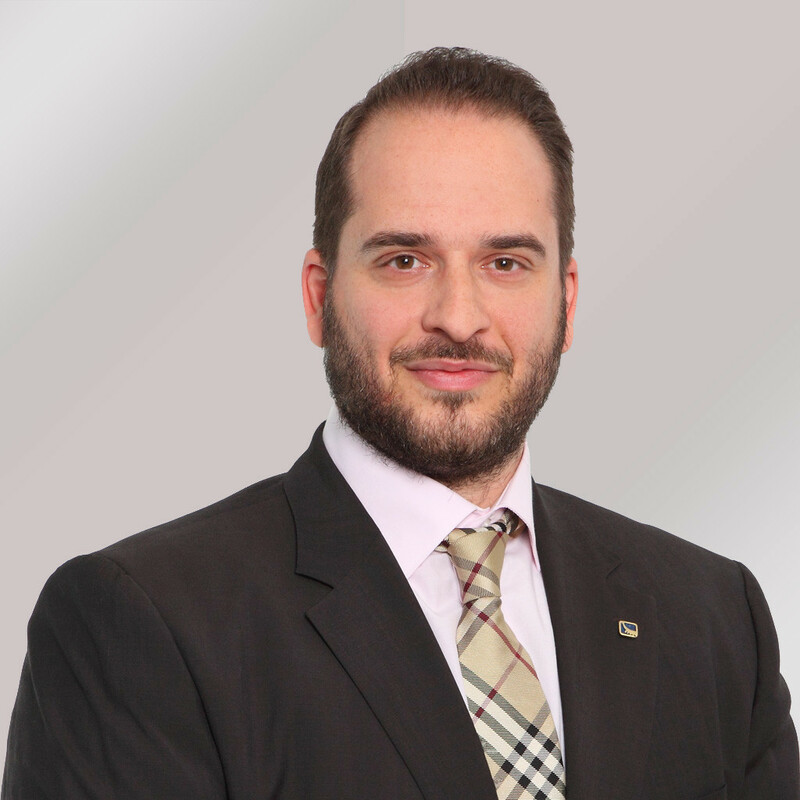 Kostas, as Epsilon’s General Manager, has an organization-wide and cross-functional role. He manages Epsilon’s resource allocation and market-facing activities with a view to delivering superior customer value and sustaining the well-being of our seafarers and employees. He has studied in the Athens University of Economics and Business, the University of Antwerp, the University of Manchester and holds a PhD in International Business from Manchester Business School.